Wow is all I can say about this awesome, caring and friendly hotel. The property is off the main streets and offers a quiet nights sleep, security around the clock, fabulous dining. The breakfast is complete and well balanced that comes with the stay. The staff go out of their way to make your experience there a delightful one. 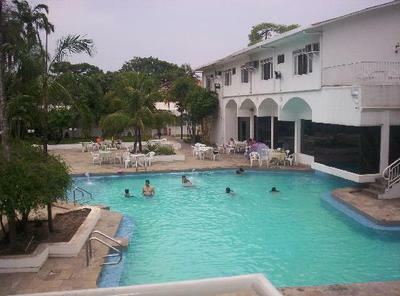 Hot showers day or night, swimming pool and the prices are very affordable. Hotel Asturias located central Santa Cruz at Moldes 154. Hotel number is 340.21.058.